If you thought the first Mad Decent Boat Party was insane, then get ready to have your mind blown. 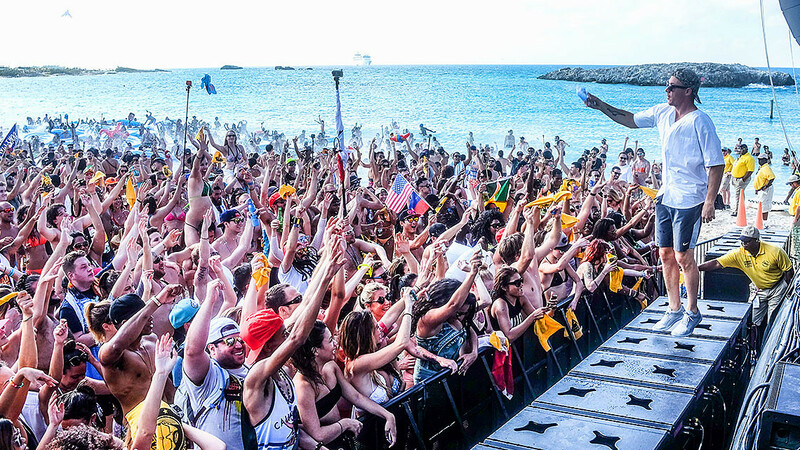 We're doing it all over again and bringing you the Mad Decent Boat Party 2015. The Norwegian Pearl will be transformed into the ultimate Mad Decent Block Party experience at sea. This year we sail November 11th - 15th and cruise from Miami to Cozumel, Mexico. Join us for 4 days of friends, fun, sun and non-stop music. DO NOT MISS THIS. 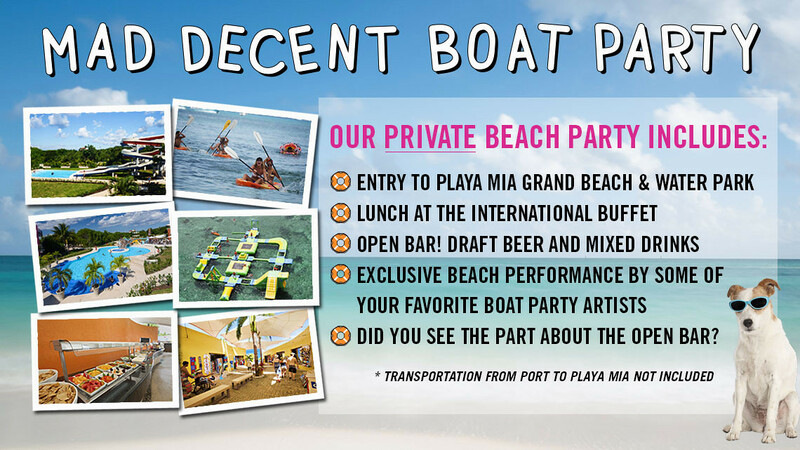 What is Mad Decent Boat Party 2015? 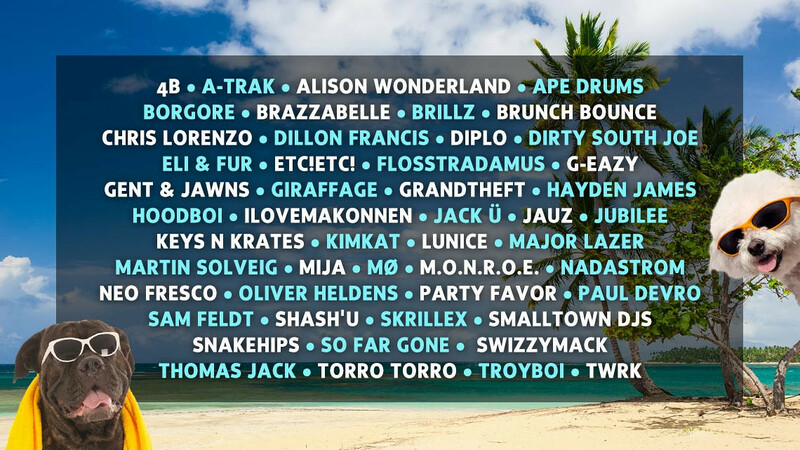 What does the price of Mad Decent Boat Party 2015 include? What do I need to know about Playa Mia?